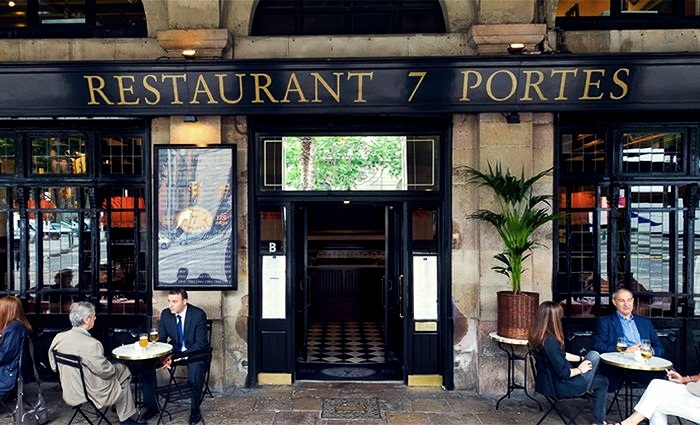 Located at Passeig Isabel II, 14, Set Portes was originally named The Seven Doors Cafe, and later The Seven Doors Restaurant. That happened in 1929, when Mr. and Mrs. Morera became the new managers. Today, this place is one of the best luxury restaurants in Barcelona. It is open every day of the year and features several rooms of different sizes. 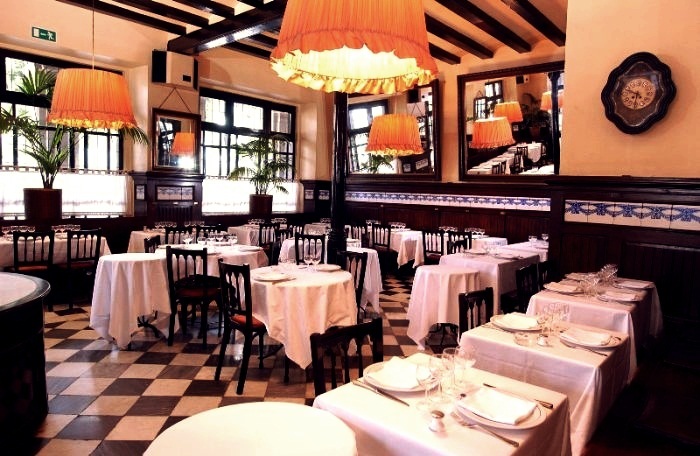 Seven Portes offers traditional Catalan and Mediterranean cuisine and impeccable service. We guarantee! Using the freshest vegetables, olive oil, the right herbs, the finest meats and fish, the dining place offers some of the most unique meals you’ll ever taste. And we recommend the rabbit paella, zarzuela or the black paella with aioli sauce.